Wow, what a venue. 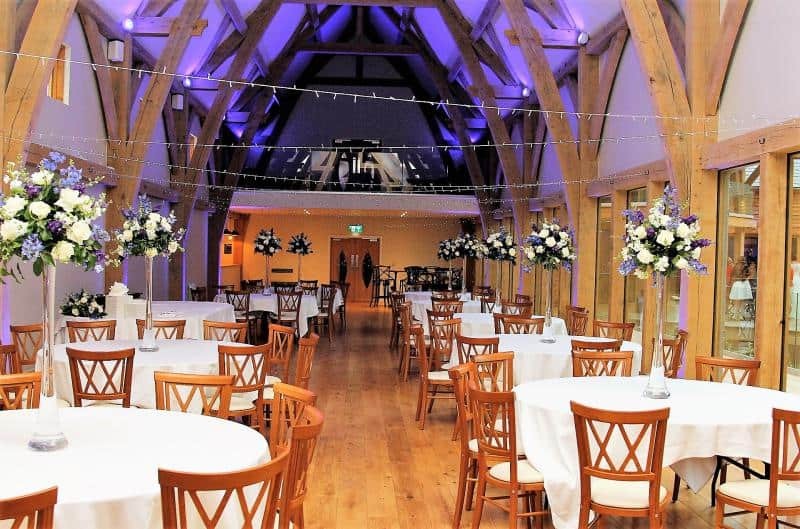 The full address is the Mill Barns, Alveley, Shropshire, WV15 6HL. 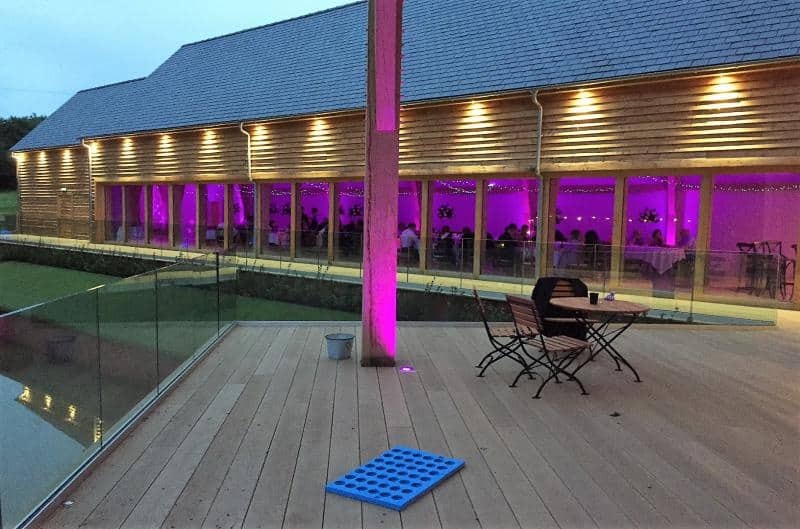 A fantastic brand new venue built in 2017 which is on the Worcestershire/Shropshire border within West Midlands. 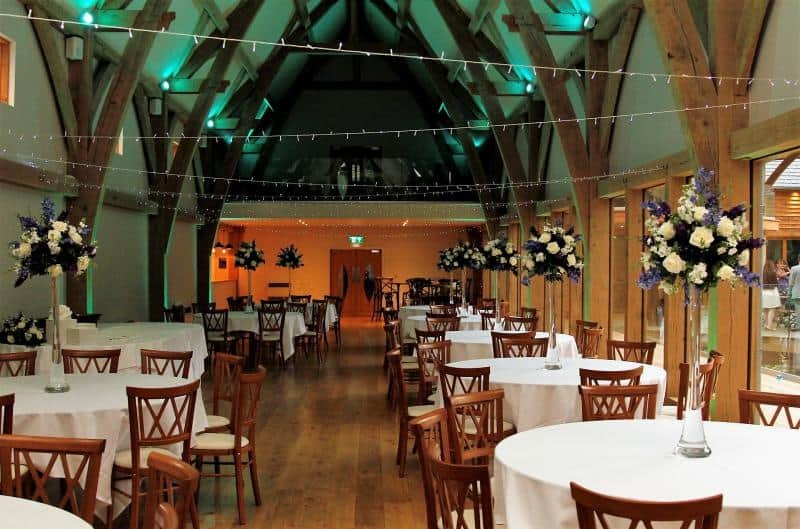 The Mill barns in Alveley sits on the banks of the river Severn and surrounded by eight acres of incredible gardens and perfect for your wedding photographs. 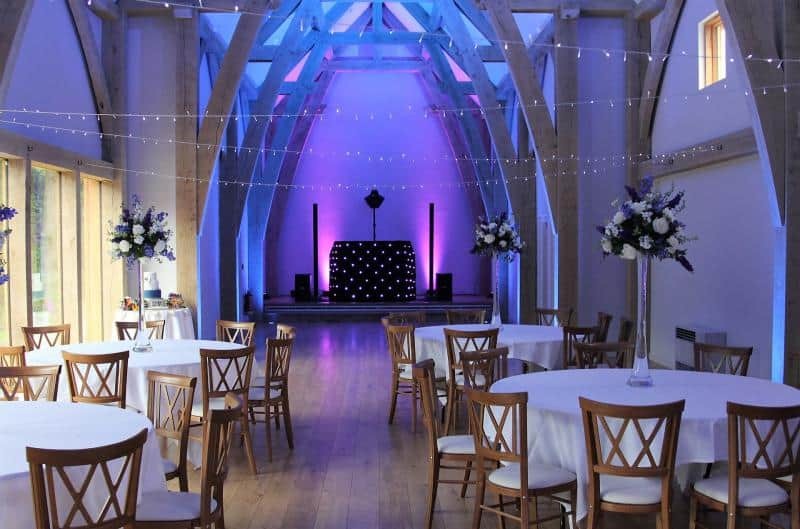 Mobile Disco Alveley worked at this venue many times and perform at their sister venue Pendrell Hall where we are one of their preferred suppliers. 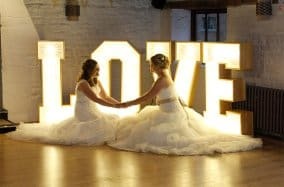 You know when booking this place that you will have a perfect time and have a team of people who will make your day special and run smoothly. We got contacted by a Mr Everton around three months before their wedding day, and we spoke on the phone for about 25 minutes. 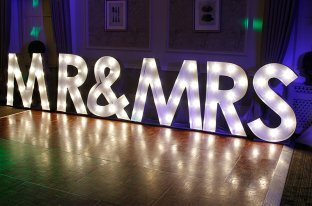 Mr Everton was very about my services and loved the idea we had worked with the staff at this venue before and went ahead with booking our services. We arrived as always nice and early and was ready to start at 7 pm. Cake and 1st dance were at 8.30. 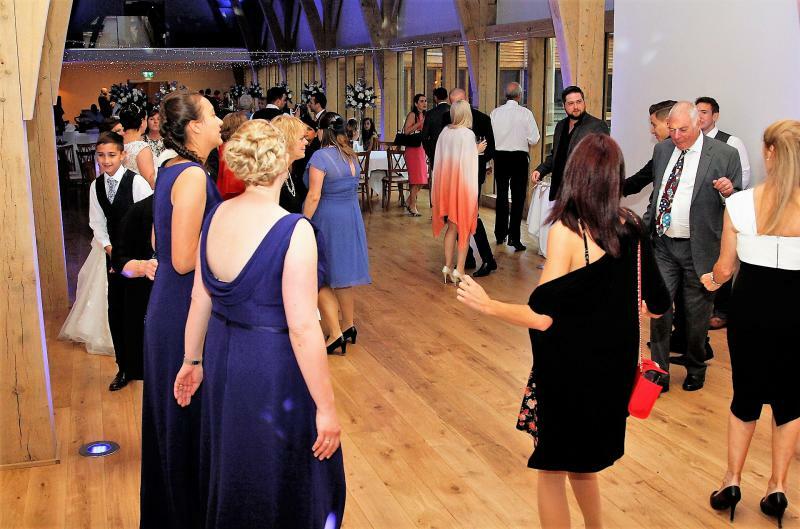 1ST Dance was unforgettable by Nat King Cole where the bride and groom requested half way through the song to ask guests to join them on the dance floor.9pm was buffet time, and from 9.45pm till midnight the dance floor was in full flow with plenty of people dancing and having fun. Again a fantastic venue and we all had a brilliant time.